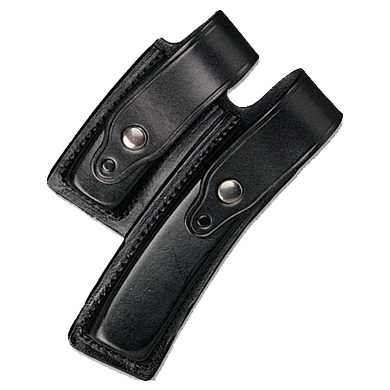 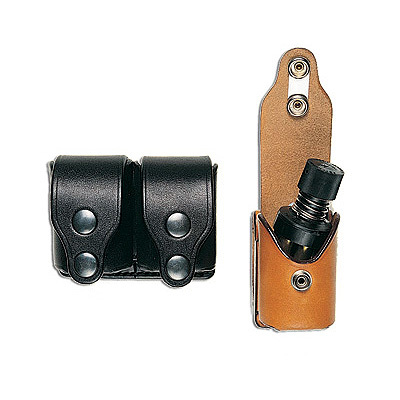 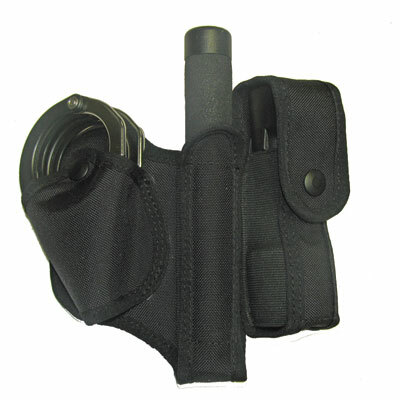 The day-to-day essentials that you don’t have to think about: Ammunition Pouches & Carriers from Price Western are made to the same demanding standards that we apply to our holsters and leathercraft. 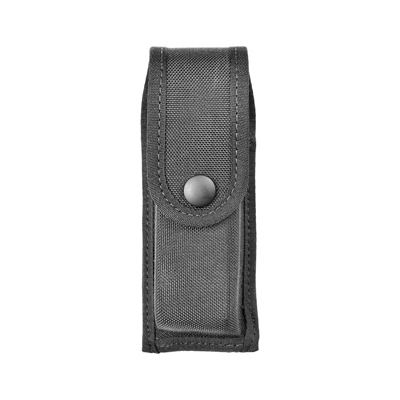 This means you can be assured of a perfect fit, long life and unsurpassed reliability. 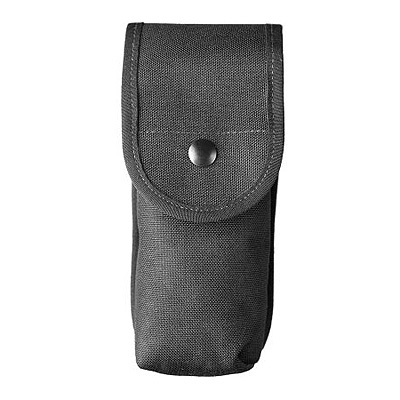 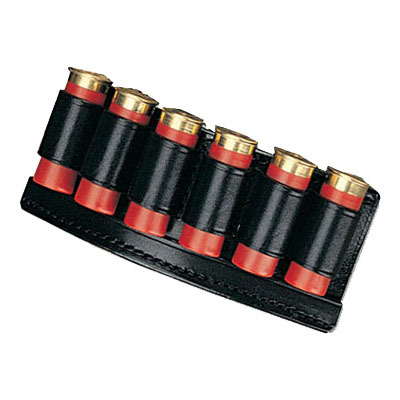 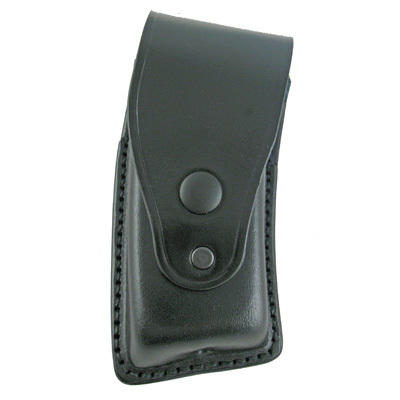 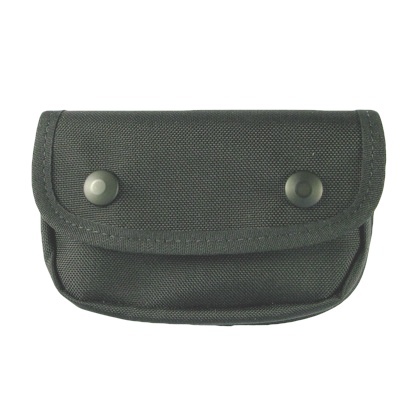 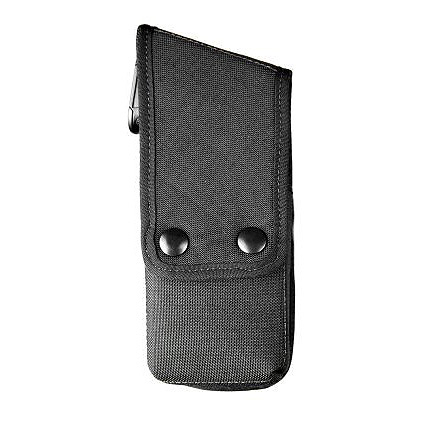 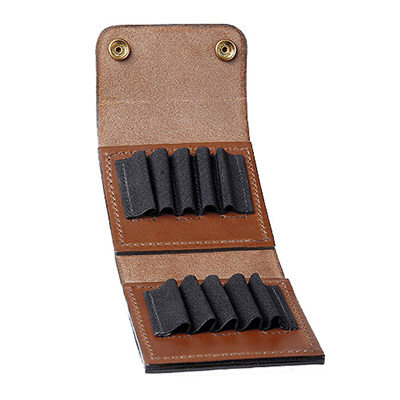 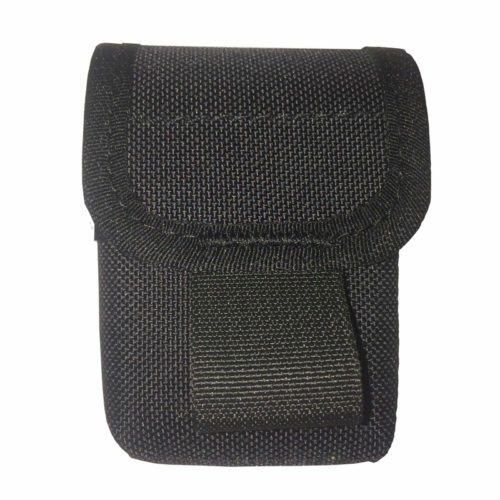 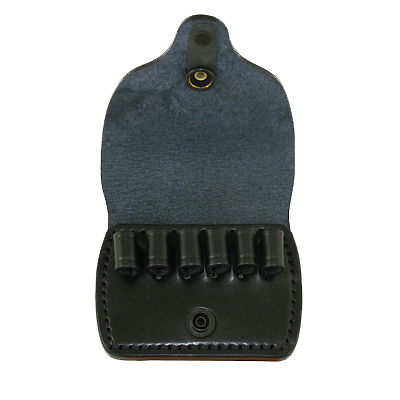 Our pouches and carriers are available to fit almost any magazine and ammunition type – please call us on +44 (0) 1643 705071 or email us at info@pwluk.com if you need something not displayed on these pages.